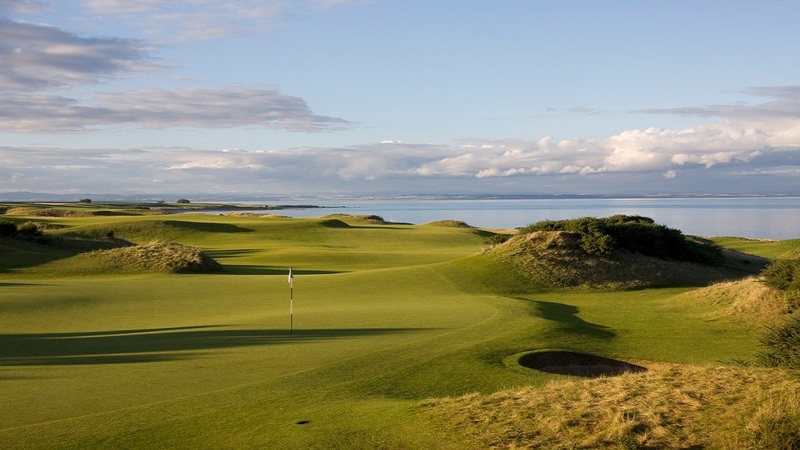 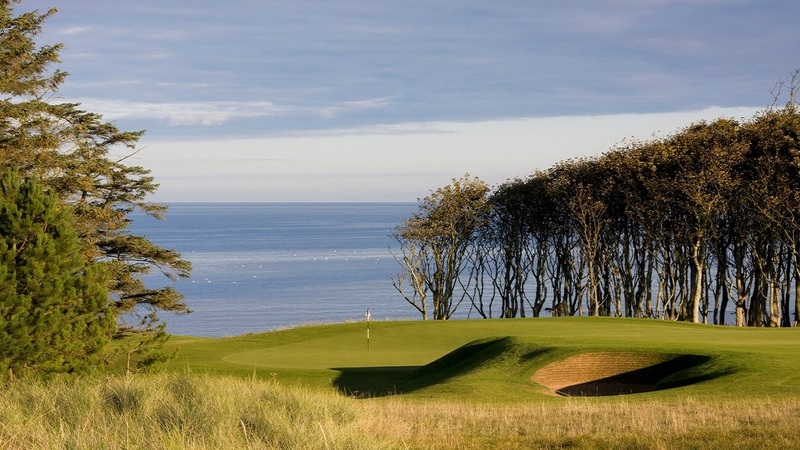 Worldwide Top 100 ranked course Kingsbarn offers Scottish golf along 1.8 miles of picturesque North Sea coastline. 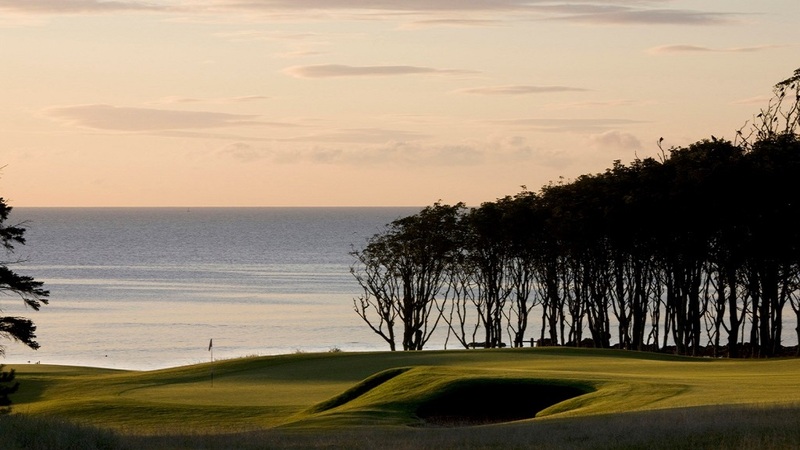 In addition to enjoying our traditional Scottish golf course, we hope lifelong memories of our comfortable, friendly and attentive service complete your "Kingsbarns Experience". 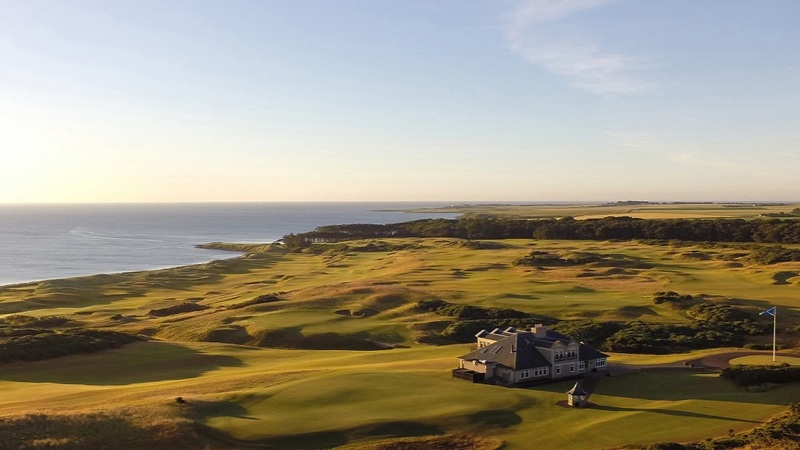 The relaxed clubhouse, broad smile from each member of staff and hearty handshake of the first tee starter - all combine to ensure your trip to play golf in Scotland includes what has been called the warmest welcome in golf. 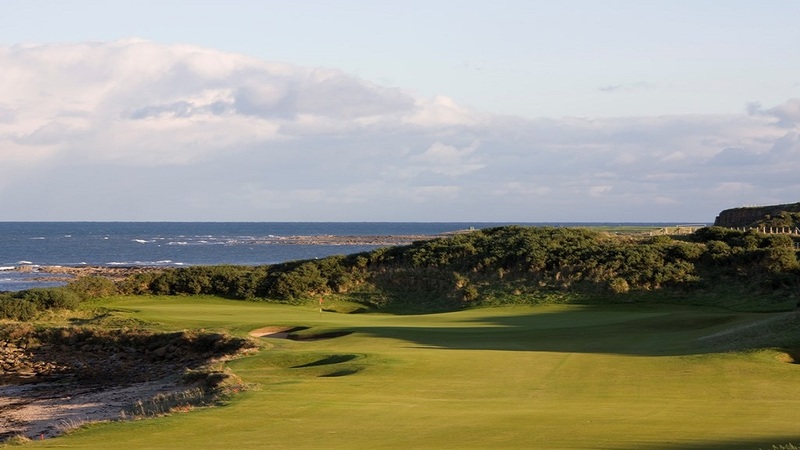 Kingsbarns Golf Links located just 7 miles from the "home of golf" is part of the long heritage of links golf centred around St Andrews. 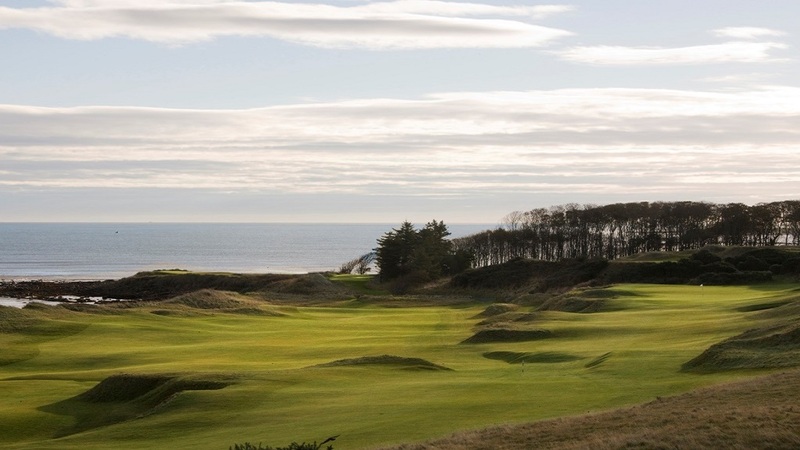 Golf has been played on the present site since 1793 when the Kingsbarns Golf Society was established as the 11th earliest golf society in the world. 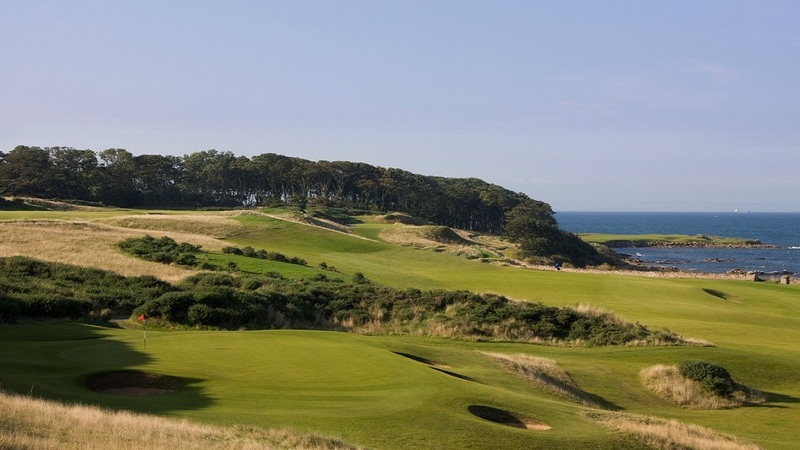 The Society was later reconstituted as The Kingsbarns Golf Club which remains active to this day. 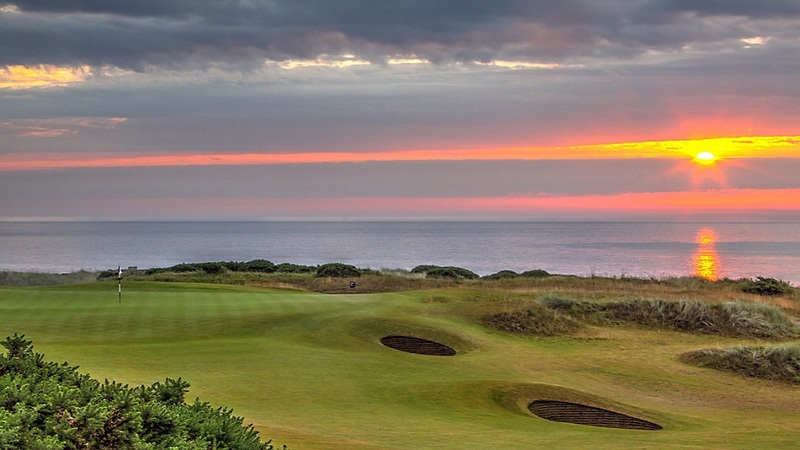 Kyle Phillips designed the course in its present championship layout which was opened in 2000.